The e-mail address must be unique. 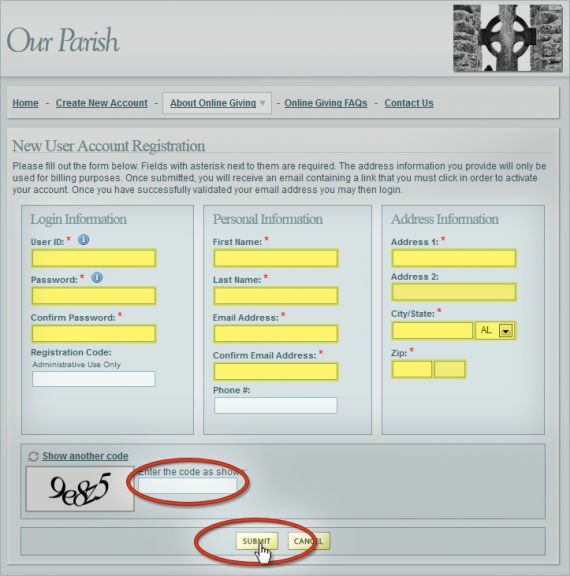 You cannot use the same e-mail address for two different User IDs. Be sure to enter information in all boxes marked with a red asterisk (*), they are also highlighted in the example below for your reference.